This is a game that simulates the time when Saul chased David around the mountain and almost caught him. 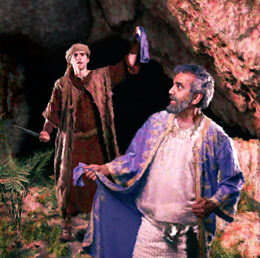 It also references when David crept up on Saul in the cave and cut off a piece of Saul’s robe. o Read the Scriptures, and be prepared to summarize the stories. 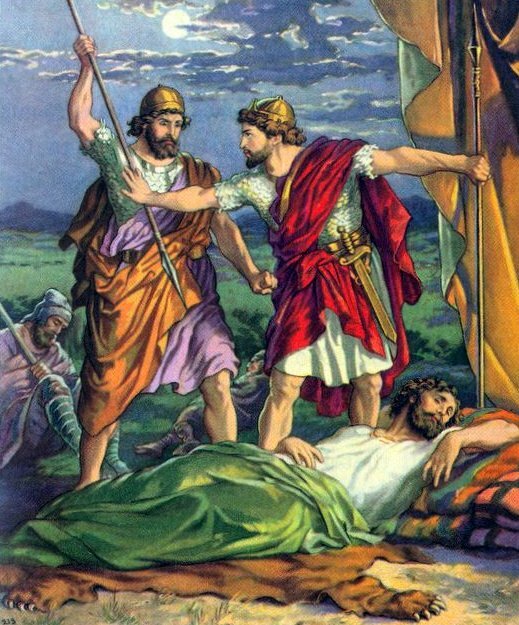 Do you think God sent the Philistine army so that David and his men could get away from King Saul? Why or why not? Why didn’t David kill Saul when he had a chance in the cave? Do you think David made the right choice? Why or why not? Because he trusted in God’s plan. This object lesson teaches about what we miss out on when we take shortcuts in reaching God’s will for our life. It uses a maze and the life of David. 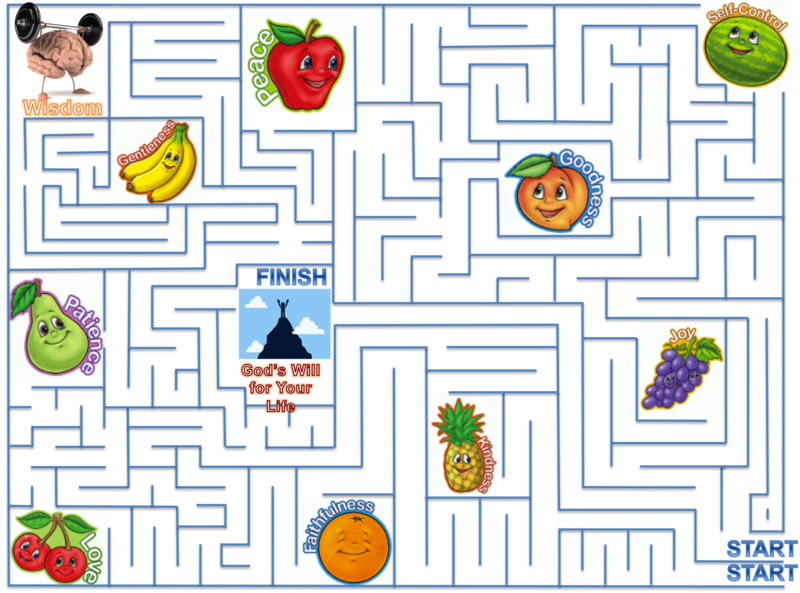 o PowerPoint file – “Don’t Take Shortcuts – Maze (You can find this on the Lesson and Material Downloads page at www.teachingthem.com.) Make one copy for each participant. The file also includes answer keys with three different paths. You might want to print one copy of these for your reference. o A package of gummy fruit for each participant. o Print copies of the maze for each participant. Why do you think it is better to take the harder path? What do you miss if you take the short-cut? Why does God want you to be patient and wait for His will for your life? But we should wait for God’s best! 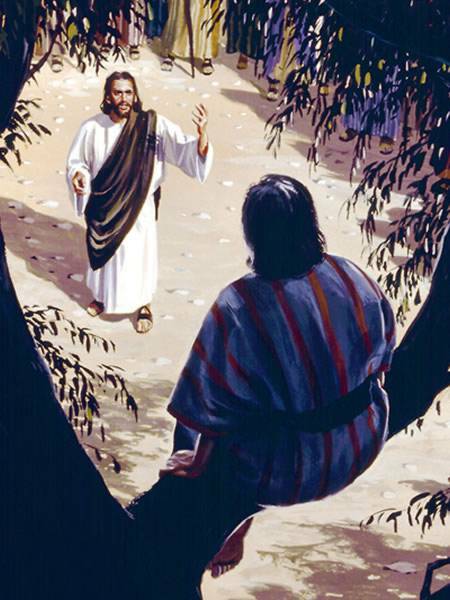 This lesson teaches that the most important question to answer correctly in this life is the question Jesus asked of His disciples, “Who do you say I am?” Answering that question correctly changes who we are and makes us children of God, and who we are to God matters even more than what we do in this life. Print out “The Dot and the Line” object lesson, and review it to make sure you are ready to teach it. Gather any props for “The Dot and the Line” if you intend to use them. 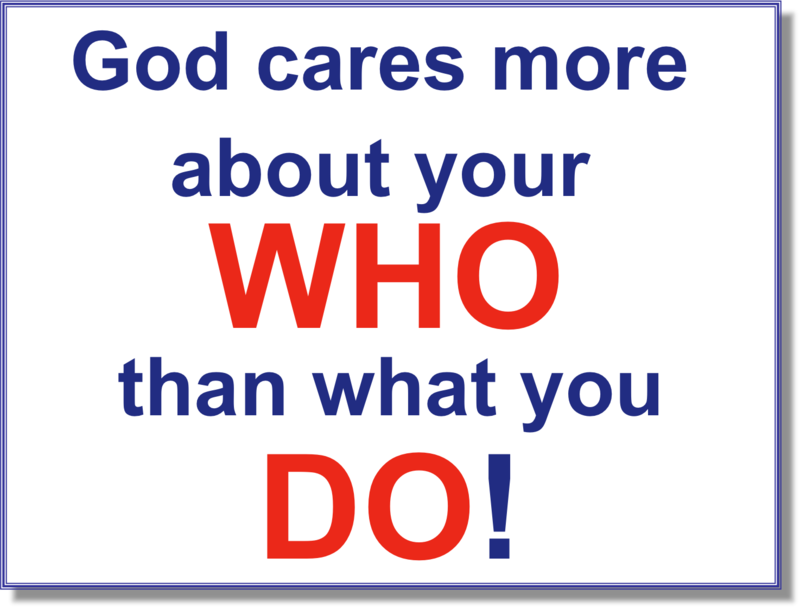 Print out the “WHO” and “DO” signs. To improve what I DO. Tagged as Identify in Christ, Who do you say I am?, Who Is Jesus? This lesson teaches about what’s it’s like to be on Jesus’ team. 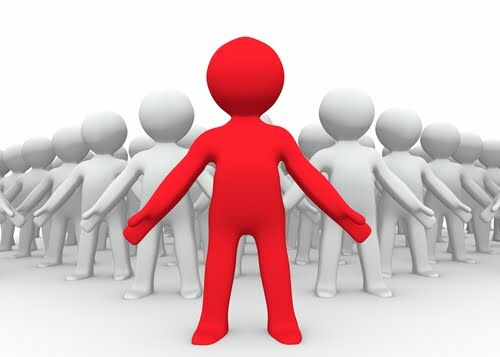 When you are on a team, you do what you see your leader doing. 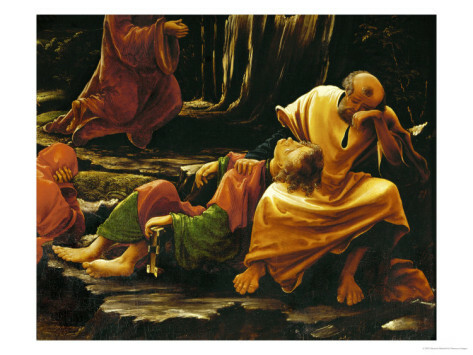 Peter didn’t always follow the leader very well, and Jesus had to go after him several times to get Peter to stay on the team. Costume for Peter character (“Petey”) – fisherman’s hat, fishing pole, tackle box, fishing vest, etc. Can go barefoot. Costume for Jesus character – a robe, possibly with a sash of some sort to go over one shoulder. Can go barefoot. OPTIONAL: Costumes for Andrew, James and John characters – tunics with a belt (I’ve used just a piece of fabric with a hole cut in the middle for the actor’s head to slip through and another strip of the same fabric for a belt.) Can go barefoot. OPTIONAL: Something like a net that “Petey” can cast during the drama scenes. OPTIONAL: Something to act like a boat for the drama scenes. Print 13 copies of the “Fishers of Men” logos (preferably in color). Put on your own ‘Fishers of Men’ shirt or logo. Select a volunteer to play “Petey” (someone who can do some extemporaneous acting), and have them get in costume. They can wait off-stage or somewhere else out of sight. Share teaching notes with volunteer so that he knows how he should respond during the lesson. Select volunteers to play Jesus, James, John and Andrew, and have them get in costume. (Because they are not speaking parts, you could use the same volunteers who come up to be Fishers of Men to play the roles of James, John and Andrew.) They can wait off-stage or somewhere else out of sight. Share the general teaching plan so that they will know when to listen for your cues and what to do. I do what He does. And I catch with God’s love.